A federal judge ruled Friday that New York’s 44-year-old nunchuck ban violated the Second Amendment and therefore was unconstitutional. James Maloney, a State University of New York Maritime College professor, spearheaded the efforts after he was charged for nunchuck possession in his home in 2000, The Associated Press reported Monday. He filed an initial complaint in 2003. Maloney was fixated on getting rid of the part of the law where nunchucks could not be possessed at home, though Judge Pamela Chen said she could not just take out a section of the current law. Chen ruled the ban and the law when it came to manufacturing, transporting and disposing of nunchucks was unconstitutional, according to the AP. “How could a state simply ban any and all possession of a weapon that had a long and proud history as a martial-arts weapon, with recreational, therapeutic and self-defense utility,” Maloney said, the AP reported. The Second Amendment guarantees an individual’s right to self defense. The nunchuck ban was placed in 1974 out of fear kids would hurt others after watching “Kung Fu” movies, the AP reported. 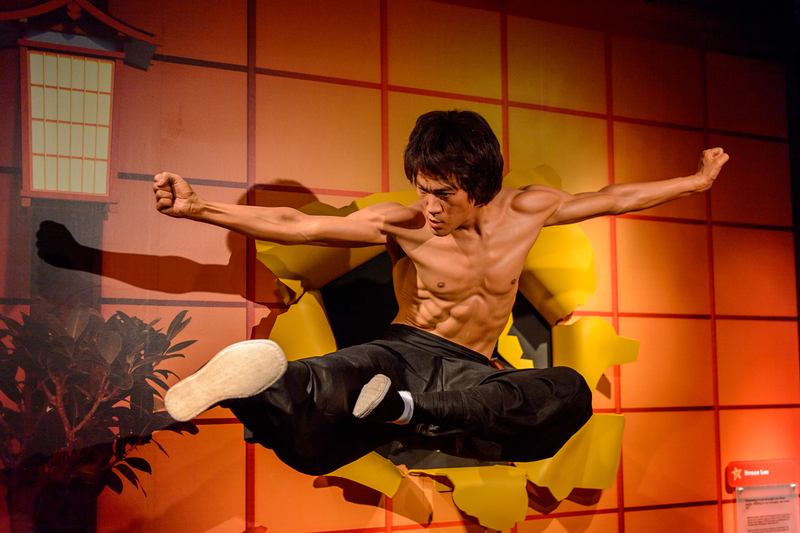 The martial arts weapon was made famous by martial artists and actor Bruce Lee. Chen is a judge in the U.S. District Court for the Eastern District of New York. Second Amendment laws in the state tend to lean progressive. New York Democratic Gov. Andrew Cuomo wants to expand waiting periods when buying guns from three to 10 days, The Buffalo News reported Monday. He also wants to ban bump stocks. Maloney did not immediately respond to The Daily Caller News Foundation’s request for comment.